Cedar, by nature, contain surfactants, or surface acting agents. These chemicals can compromise the water hold out of many WRBs. 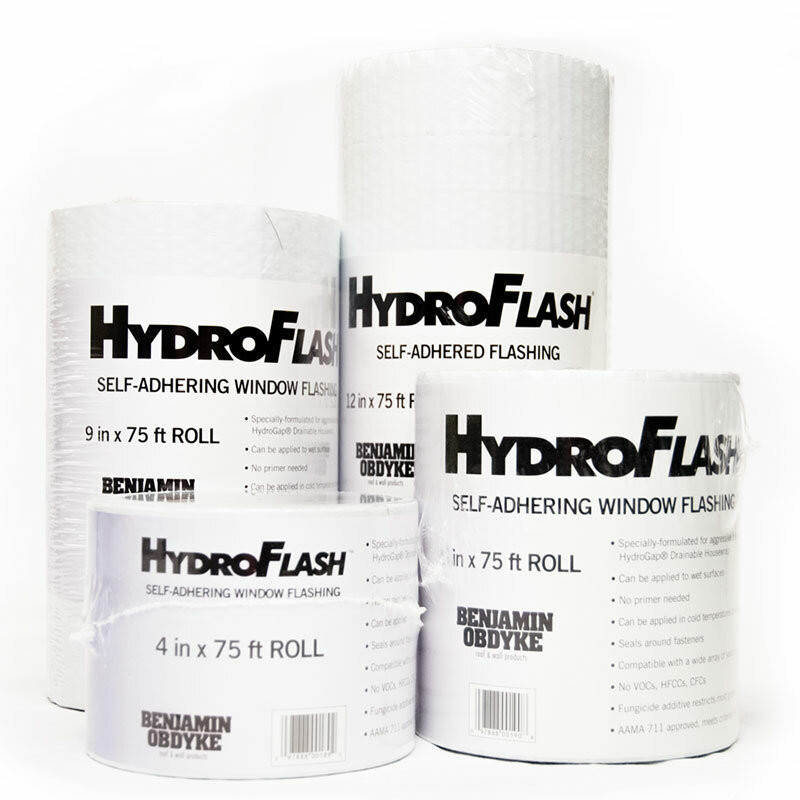 It is important to have a WRB that will protect against surfactants and ensure the integrity of your building envelope. We also recommend building with at least a ¼ in. 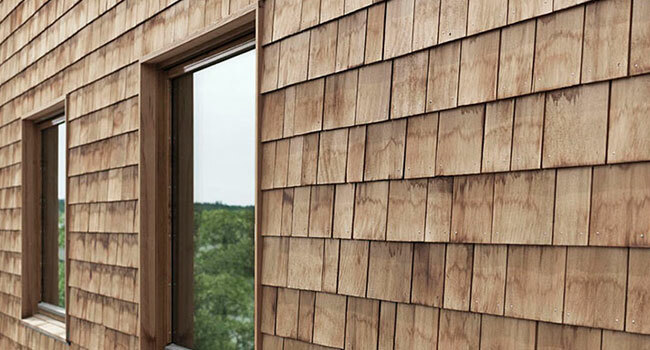 air space to allow ventilated drying behind the wood siding. This air space provides pressure moderation so that air can move behind the wood to dry on the backside. The drying capacity of a ¼ in. air space can drastically reduce the moisture retention in the wall to avoid cupping, cracking, warping, and premature peeling of paint. 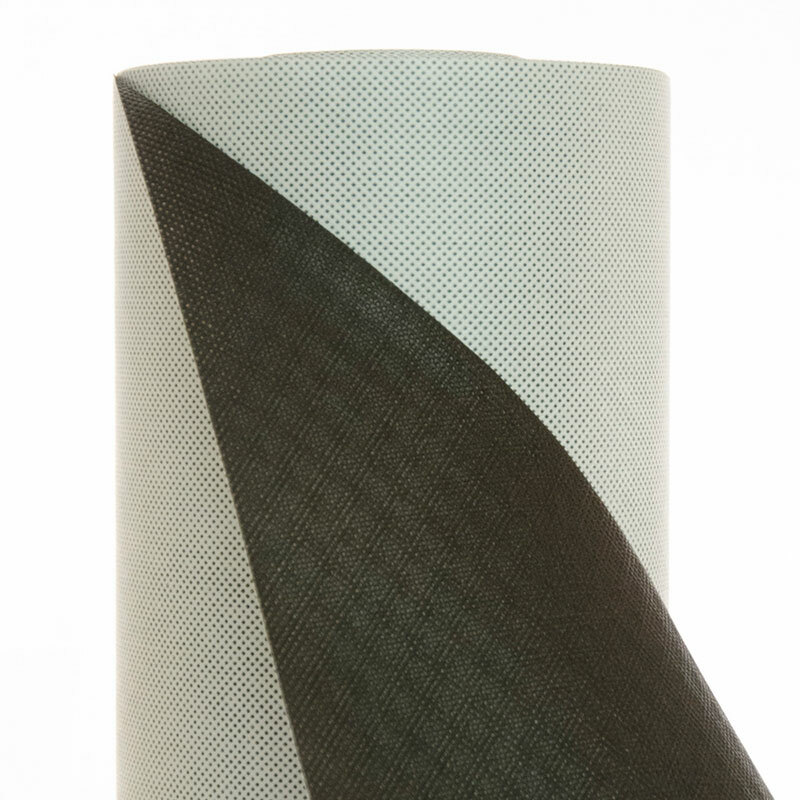 Use a rolled rainscreen product like Slicker Max that incorporates a ¼ in. airspace matrix for continuous ventilation and drying behind the siding. 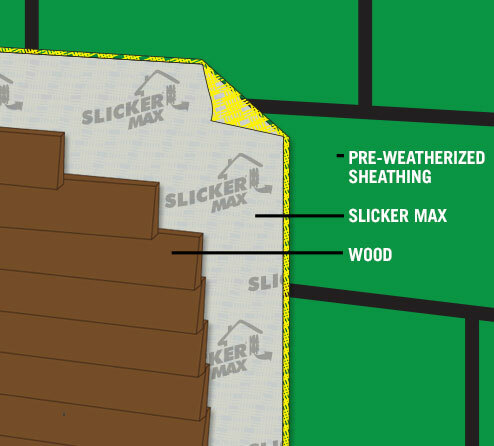 When using a pre-weatherized sheathing, like Huber's Zip System®, you do not need to incorporate an additional WRB. However, it is highly recommended to build with at least a ¼ in. air space to allow ventilated drying behind the wood siding to avoid cupping, cracking, warping, and premature peeling of paint. 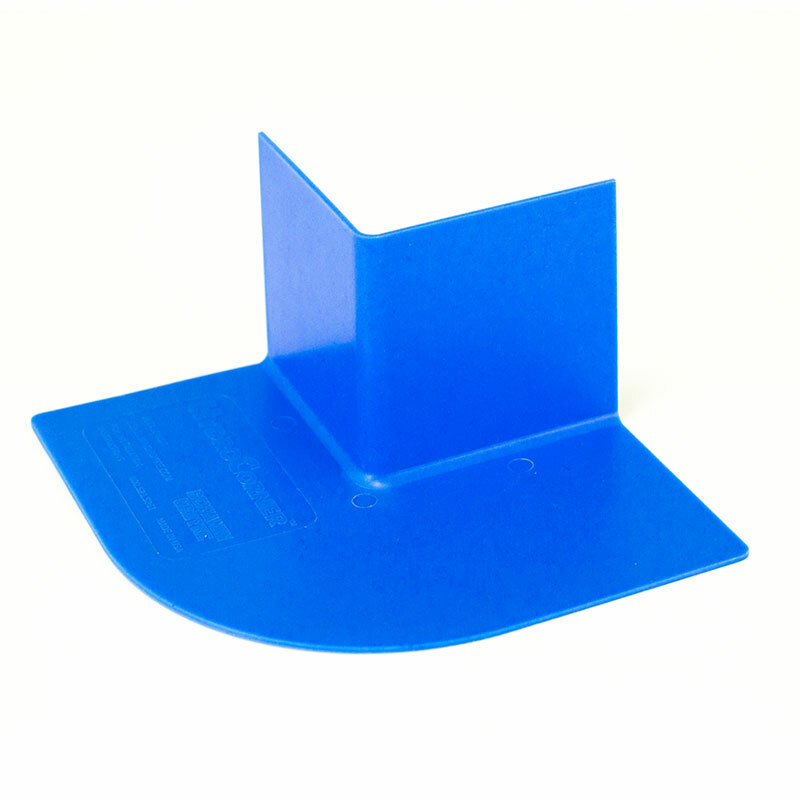 Rigid foam is a flat-to-wall low perm board that can contribute to moisture damage in a water entry event if there is no pathway for water to escape. 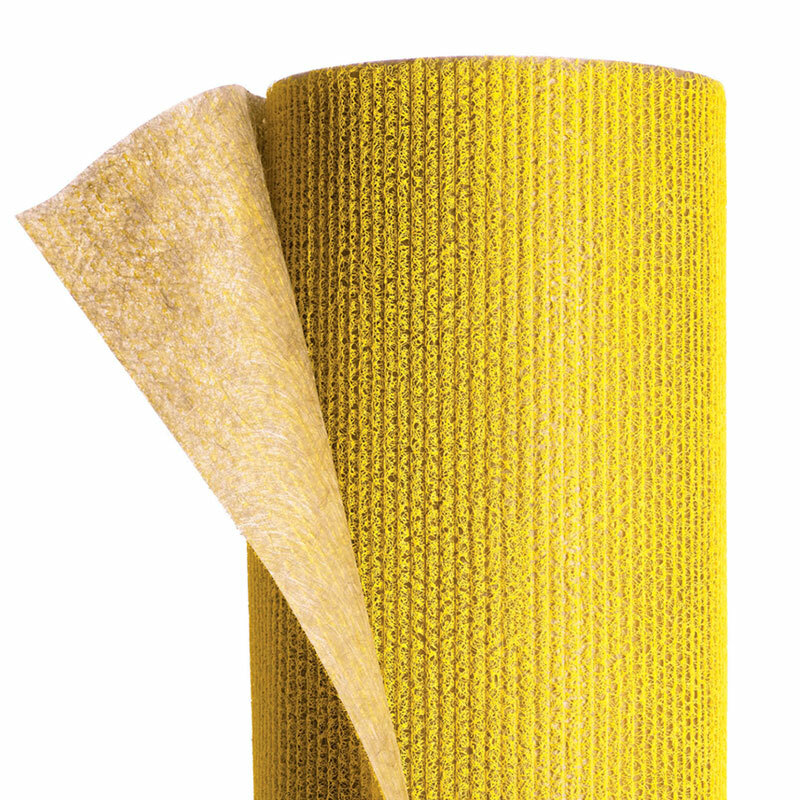 HydroGap provides a means to drain water underneath the foam without reducing the thermal resistance of the wall. 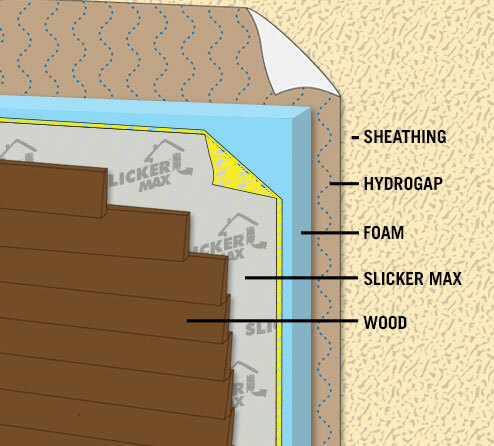 In a wood siding application, apply drainable housewrap directly over sheathing with gap facing the exterior towards the siding and continue with insulation board, rainscreen, and siding layers. 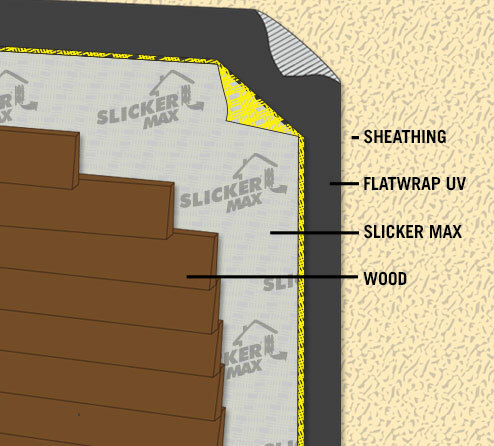 Note: Slicker Max rainscreen cannot be used if rigid foam thickness is greater than 1.5". Given the absorptive tendencies of wood, you need to make sure that any water that gets in, has a chance to escape and dry. Slicker Max creates a 1/4 in. - 7/16 in. 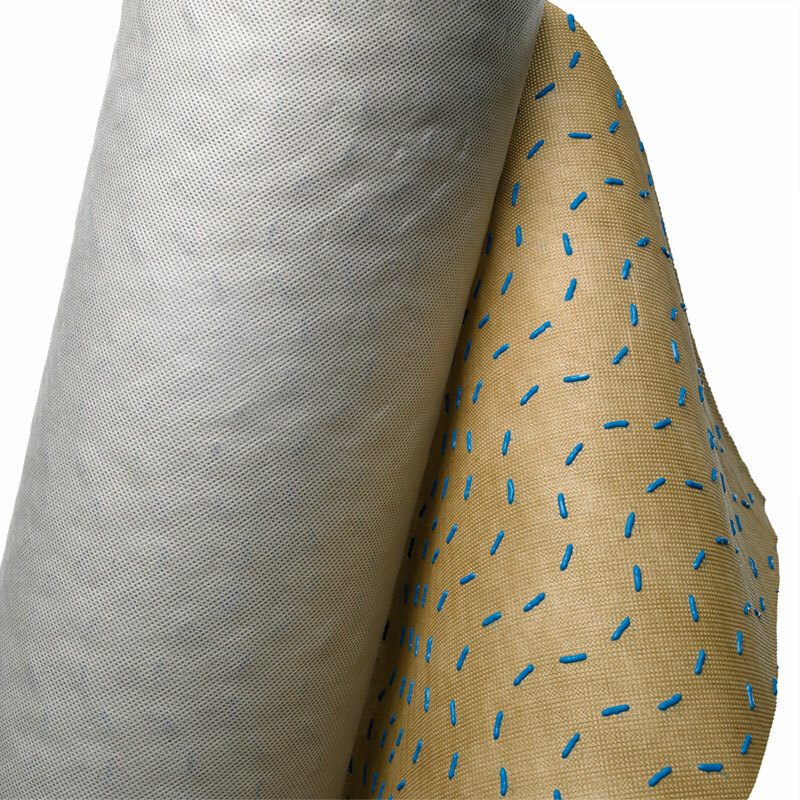 space that promotes drainage while allowing air to move, drying your wall from the inside out.